There are many attractions and historical sites in China and guides with great pleasure reveal them to their clients. 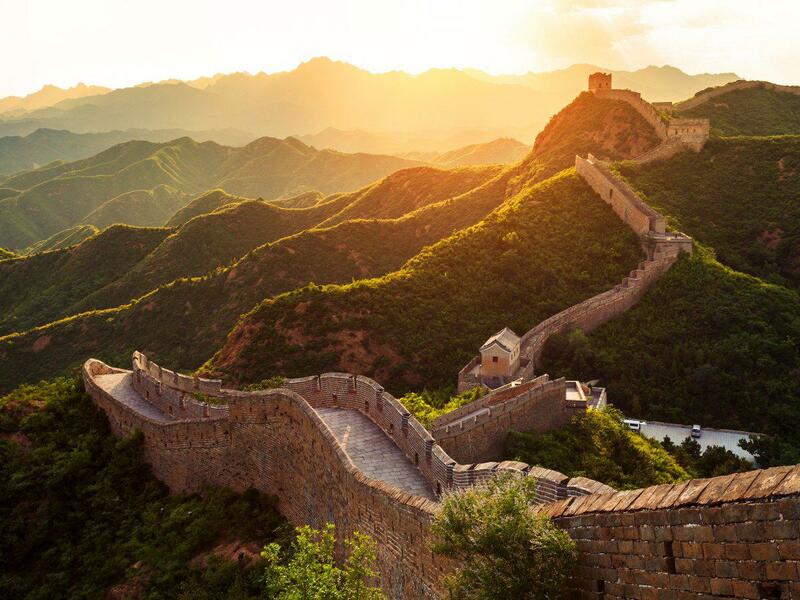 Chinese guides propose one-day tours to the Great Wall and to the downtowns of Shanghai and Beijing for $100-$140 USD, while 4-5 hour tours will cost $60-$80 USD. Excursions to the Forbidden Palace and popular centers of Chinese Medicine also have very low prices of $30-$60 USD, or cheaper. Guides of Russia have a pretty wide list of touristic destinations to propose from vineyards of Crimea to shores of the Arctic Ocean where you can observe the northern lights. 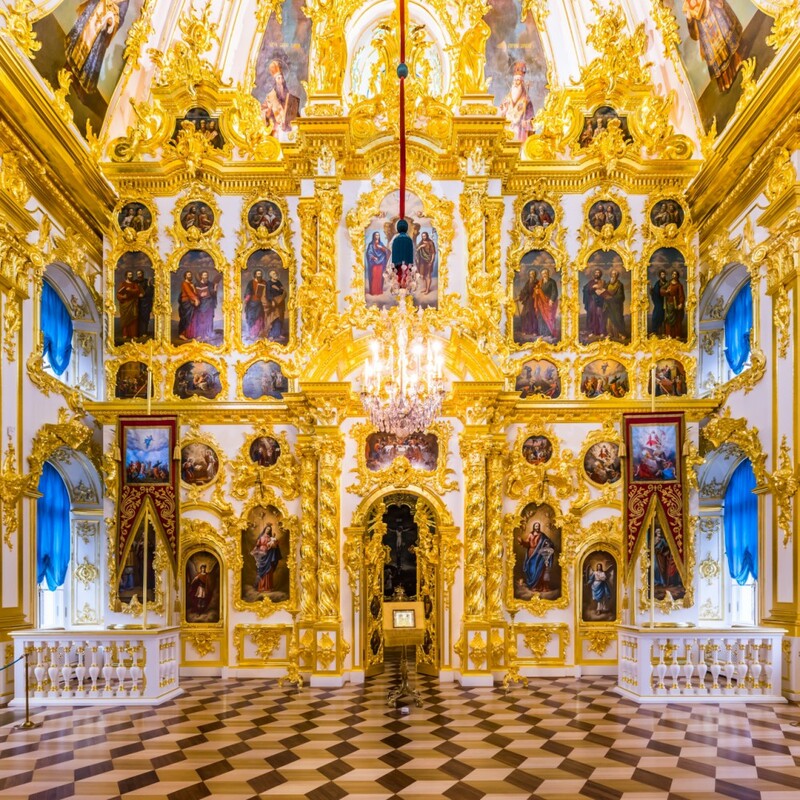 Cost of the tour will certainly depend on its complexity and exoticism, and Russian guides have a lot to offer! Mainly, the cost of a long-term tour has a calculated price of $120-$130 USD per day. The 3-day tour through Russian “Gold Ring” will cost approximately $300-$400 USD, and a one-week tour to exotic Russian North will cost more than $1,000 USD. Tours and excursions to attractions of Moscow and St. Petersburg are special cases. The “Patriarshiye Ponds” or “Arbat Street” 2-hour tours will cost you approximately $60 USD and 5-hour trips to Tsarskoye Selo or to Petergof will cost up to $140 USD. One-day trekking tours through the picturesque landscapes of Russia will range from $70 to $140 USD. India is home of oriental fairytales, unique cuisine and other exotic things. Indian guides use their wide opportunities for attracting tourists to make 2-week tours to Tibet, trekking tours through picturesque landscapes, as well as auto- and motto tours among ridges of India mountains. These trips will cost $600-$1,400 USD. 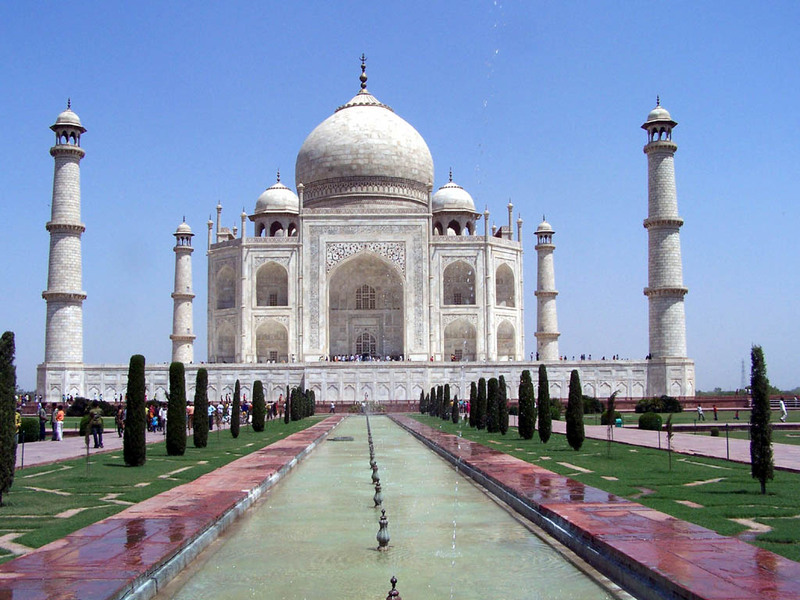 Short-term 5-day tours through “Gold Triangle” Delhi-Agra-Jaipur or a trip to full of attractions town of Manali, which is located far in the mountains, will cost $250-$550 USD. Comparably cheap one-day tours to Delhi or Jaipur, including degustation of authentic Indian cuisine and immersion in the common Indians life will cost a mere $12 to $50 USD. Sightseeing tours usually cost $40-$70USD. Some guides offer special case trips to the Himalayas! Trekking along the Buddhist pilgrimage ways, safari tours and extreme tours that include bungee jumping and rafting are exciting affordable adventures priced between $500-$600 USD. Turkish guides offer both full two-week program trips and short two- to four-day sightseeing tours. 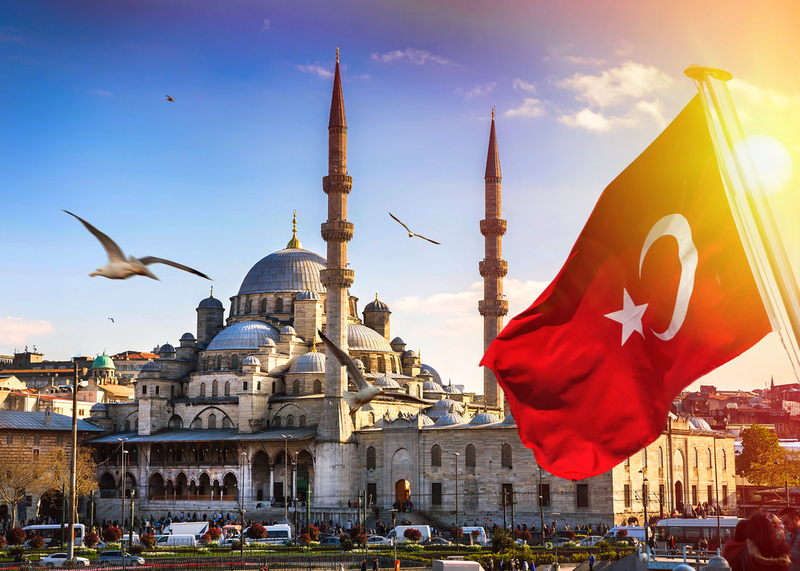 Two-week programs of your journey will include visits to the Cathedral of St. Sophia, the Grand Bazaar and other sights of cities such as Istanbul, Kusadasi, Agra, the Gallipoli peninsula and the Cappadocia area that will cost $1,000-$1,500 USD. Short specialized tours around the cities and areas of Turkey lasting from two to four days will cost from $200 to $500 USD. One-day sightseeing tours lasting 4-5 hours will be priced at $35-$60 USD while more serious excursions lasting up to 8 hours taking you out of city will be more expensive - up to $80 USD. Comparing prices of private Turkish guide tours to those provided by travel agencies, including comprehensive tours, we found that guide tours are much cheaper mainly due to the size of commission. 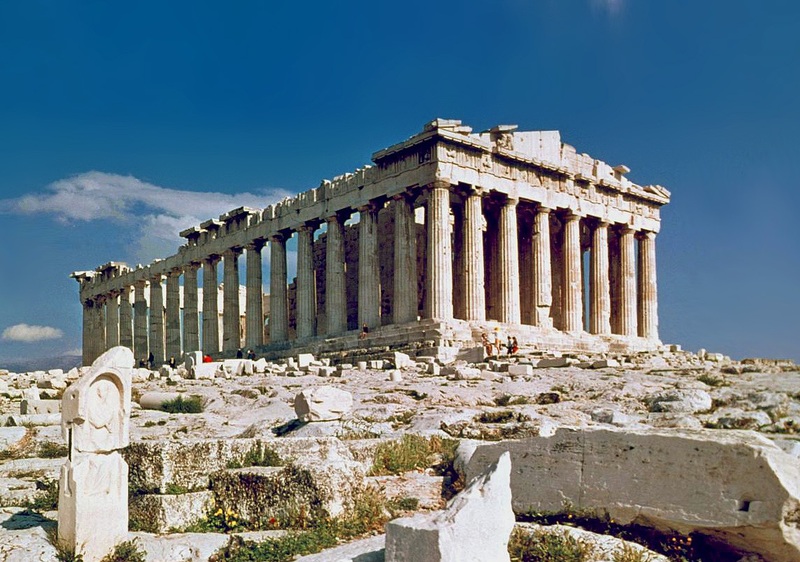 Greece is a country with rich and ancient history and its guests are welcome to visit archaeological sites and ancient monuments storing a thousand years of history. 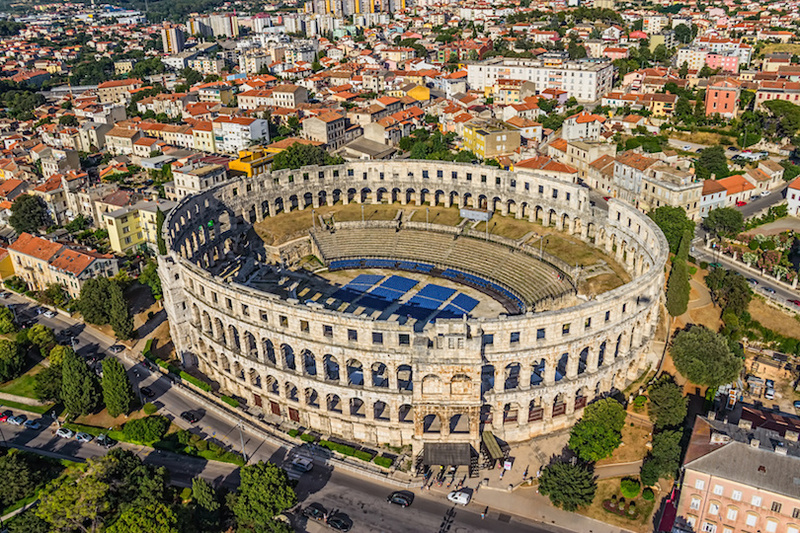 Guides entice tourists to such tours (lasting 8 to 10 hours), with hopes that everyone can enrich their knowledge base with a large amount of historical material and information. However, such a tour will cost about $600-$800 USD. Certainly, shorter sightseeing tours (lasting 4-5 hours) through the city of Athens or island of Tire are much cheaper at a price of $40 to $60 USD. Moldova is well known for its wines. 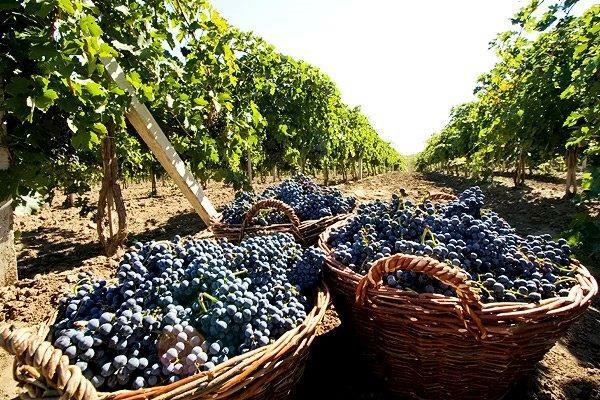 Wine tours from private guides in this country can attract a great number of tourists. Wine galleries that are kilometers long storing incredible numbers of wine bottles. Such tours cost $100 USD, while ordinary sightseeing tours in Chisinau are priced at $30-$45 USD. Ukrainian guides attract tourists with sightseeing tours around Kiev for $30-$35 USD and walking tours in Lviv and Odessa for $20-$30 USD. Guides of Poland offer historical excursions around Warsaw, educating tours through the Warsaw ghetto dedicated to the Second World War and interesting excursions to the amazing Catholic cathedrals of Poznan. All these tours on average are four-five hours long and cost from $200 to $300 USD. Not so popular routes such as sightseeing tours around Gdansk are priced at $130-$140 USD. 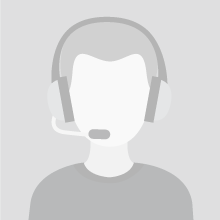 You can find reasonable prices for the service of Estonia, Lithuania and Latvia guides. They attract tourists with sightseeing tours for only $12-$24 USD. You can also find holiday or festival tours, for a little bit higher price of $50-$60 USD. Guides of Germany offer their clients a large variety of tours and excursions around the cities of Berlin, Kiel, Hamburg, Wismar, Bremen, and Stade. Ordinary sightseeing tours take 1-2 hours, and cost from $120 to $200 USD. German guides put special accent on beer and wine tours that mostly take place in cities of Berlin and Munich which cost $120-$350 USD for 3-5 hour tours. 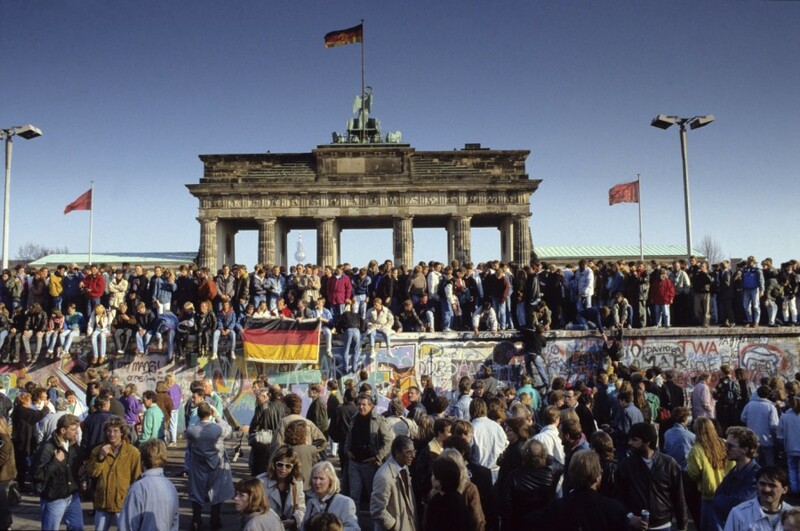 There are a lot of very popular tours devoted to the Second World War and the Berlin Wall costing an affordable price of $100-$120 USD. Guides of France offer the most exiting tours to the guests of their country. 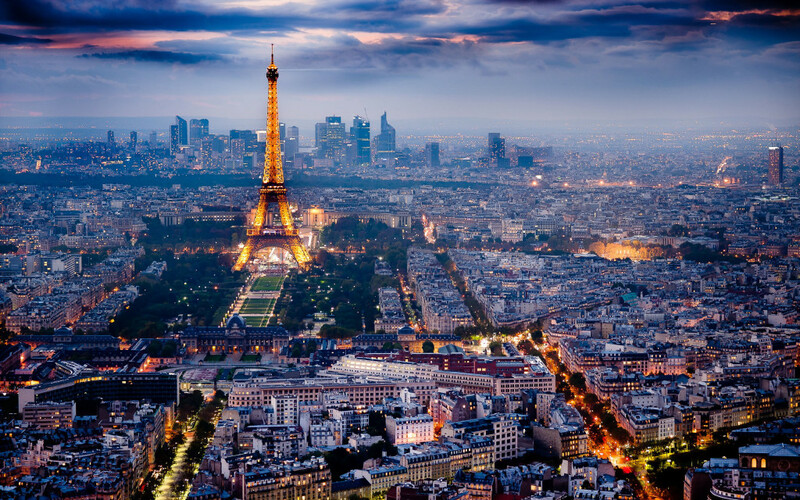 A great number of sightseeing tours to such remarkable sites as Bastille, museums of arts, and the brilliant and majestic Versailles usually take 4 hours, and cost from $200-$300 USD. Tours devoted to Napoleon, Normandy or trips to stunning medieval castles are priced $250-$400 USD. Certainly, the wine tours of France are the most popular all around the world! During these tours, you will visit the world-famous provinces of Bordeaux, Saint-Emilion, Medoc and Gascony! That 11-hour wine lover’s dream will cost from $350 to $600 USD. Comparing travel agencies in France, tour prices of private guides are much cheaper even if it is a trip to Nice or La Rochelle and would cost about $600 USD. Archaeological sites and historical monuments are not the only attractions that Spanish guides use to entice travelers. In addition to the monuments of Antiquity, Granada, and Seville as well as the ruins of majestic coliseums and ancient palaces that were left by Romans, you can be offered a festival tour where you can take part in a holiday of Semana Santa! These tours take 2 or 3 hours and cost about $130-$150 USD. There are different sightseeing tours, flamenco shows and excursions on boats and horse-drawn carriages for quite reasonable prices ranging from $24 to $70 USD. Trips to medieval castles located far away from cities will be more expensive and may rise to $500 USD for a 5-6-hour tour. Guides of Spain also offer tours to the attractions of the Canary Islands and to its famous Tenerife Island. These excursions will take 4-6 hours and cost $60-$120 USD. Guides will not worry that the popularity of the Foggy Albion in the world of tourism will ever decrease! 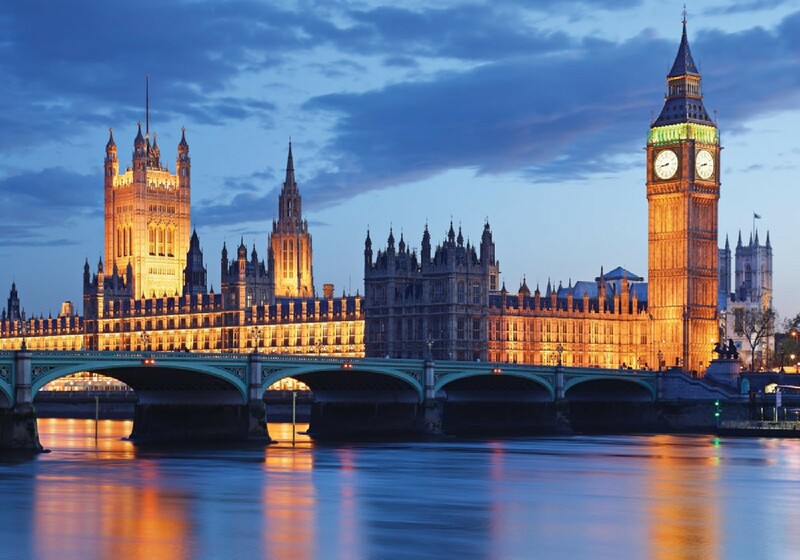 Even short excursions to the Big Ben as well as to the Old or New City will cost up to $200 USD. For individual tours (6-person max) to medieval castles, North Wales attractions, or to the Snowdonia National Park guides set prices about $600 USD. If you want to take a family trip to the world-famous Stonehenge (6-person max), be ready to pay $900 USD for a 12-hour tour. Captivating voyages throughout the UK lasting 7 days and includes all the remarkable sight and attractions of the country will cost you a little less than $2,000 USD. Are these prices just for guidance or is there any other expences included?